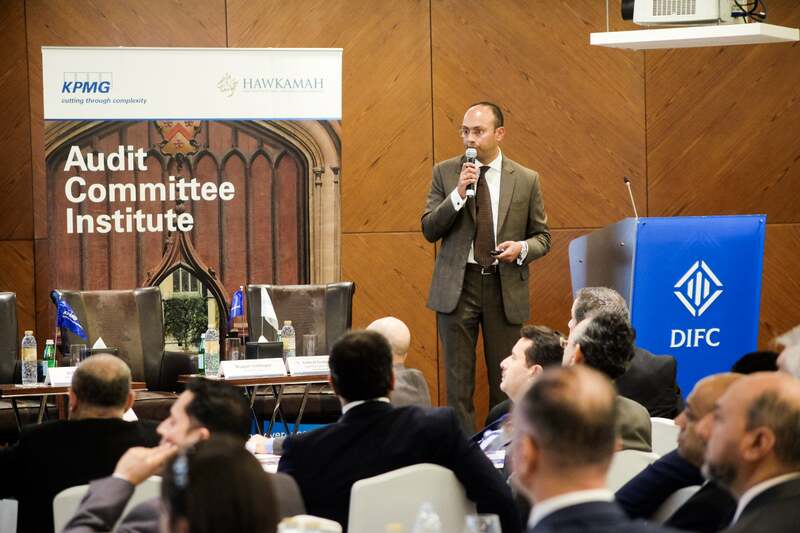 Harikrishnan Janakiraman, Director, KPMG in the Lower Gulf. "Family businesses and SMEs are one of our key focus sectors for the firm as a whole, and having been here [in the region] for the last 10-13 years, I’ve dealt with a lot of them. There’s now a growing impetus from financial institutions and the government to try to encourage entrepreneurs and startups. With that kind of impetus being there, a lot of them need to be coached- a lot of them need to be hand-held through the process of trying to set up a proper organization with the right kind of set-up.” Harikrishnan Janakiraman, Director, KPMG in the Lower Gulf, has over 11 years of experience in providing enterprise risk management (ERM) consulting and assurance services, and he believes that while your business may not have reached the multinational level yet, it pays to put in place procedures early on- thinking like a big corporation from the get-go can ensure that once you become one you won’t have to make huge changes in processes. 1. Seek out an independent advisor for your business. Harikrishnan Janakiraman speaking at a KPMG event in Dubai. Image credit: KPMG. 2. Define a corporate governance structure for your enterprise. 3. Set up a code of ethics for your company.